Get Found offers the simplest way available to get your local business information listed on top sites across the Web. With our one-stop shop, you submit your business information — such as name, hours, address, phone number — and that information is automatically updated on top sites across the Web. If you are a business that serves a local area without a physical location or store-front, you are considered a Service Area business. Some examples would be plumbers, food truck, contractors, boat charters and dog walkers. 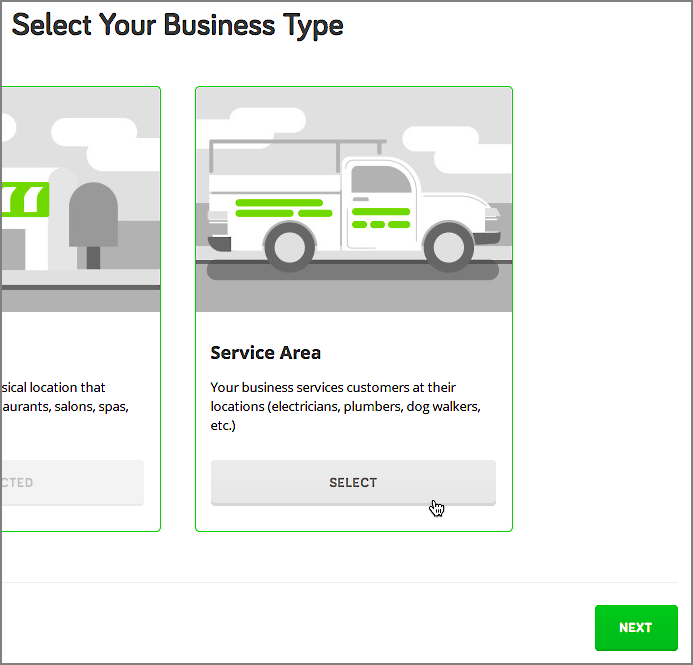 To hide your address, select Service Area as your business type when you first launch Get Found and click Next. When you enter your business information as part of filling out your profile, go ahead and enter a valid USPS address since our partner local sites require a street address to validate your listing. But don't worry — the address need not be displayed. 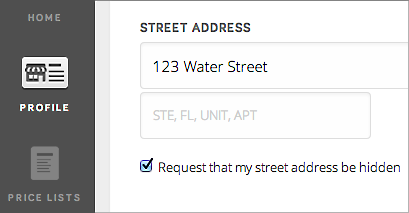 In your profile's Contact section, select the Request that my street address be hidden checkbox. Click Save & Publish to apply your changes. Note: While you are required to provide a valid USPS address to ensure your business has a physical address, most Service Area businesses list the address where they receive their mail. Even though you enter an address in the Get Found sign-up process, as long as you select the Request that my street address be hidden checkbox, your address will not be displayed on any of our partner sites.